Halloween is such a fun time of year. I love dressing up our home and being a little bit silly. 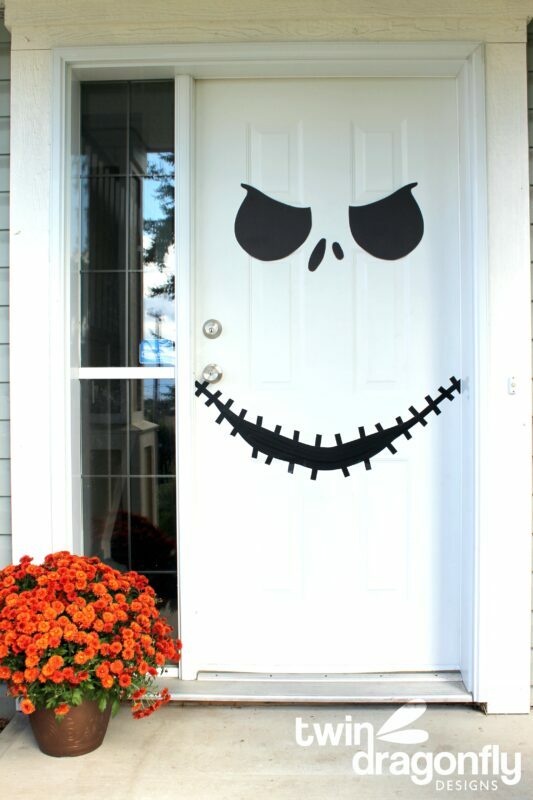 This Jack Skellington Door is a perfectly simple way to do that. 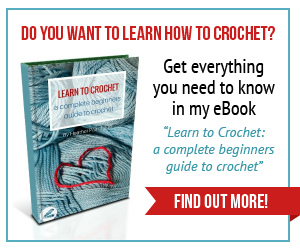 With my free printable it is fun and easy to create! 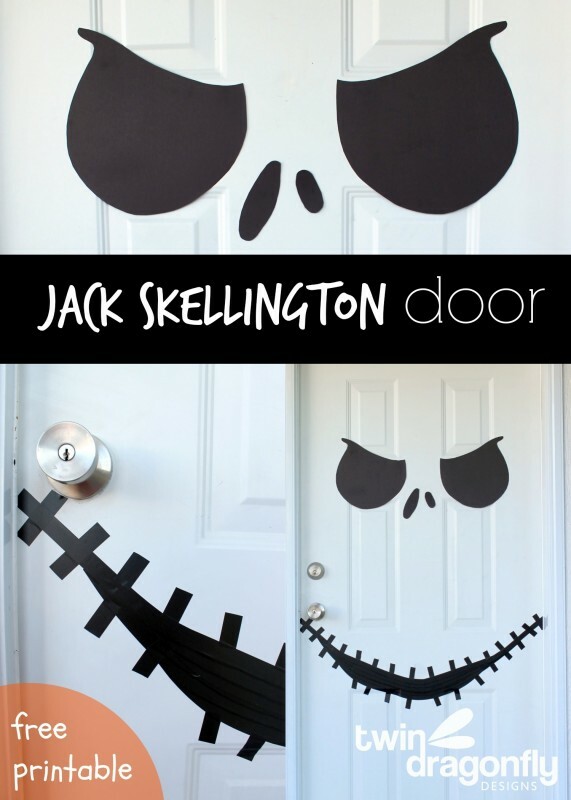 Begin by printing the free Jack Skellington Door Template. 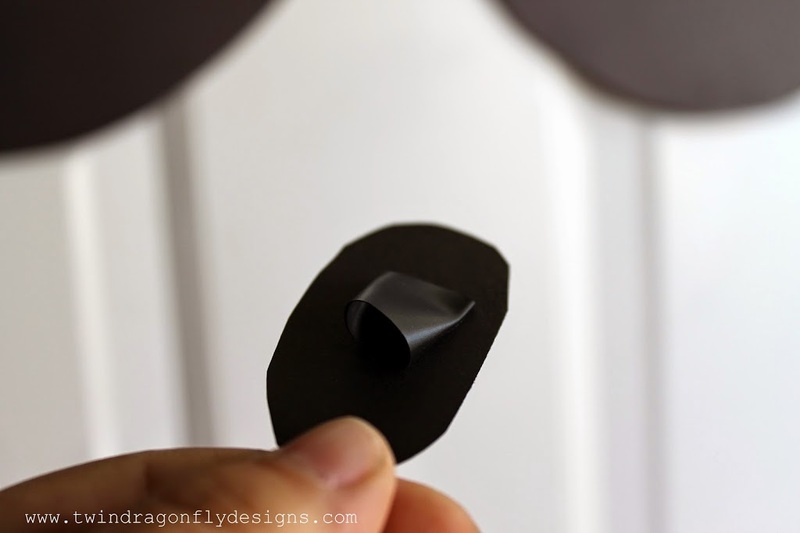 Cut out the shapes and trace them onto black card stock. Cut out the black features. 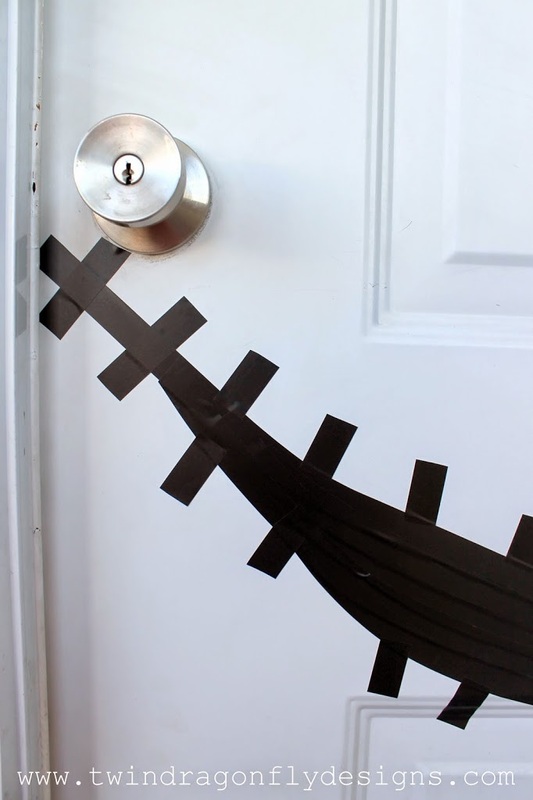 Use the black electrical tape to fasten the eyes and nose to the door. 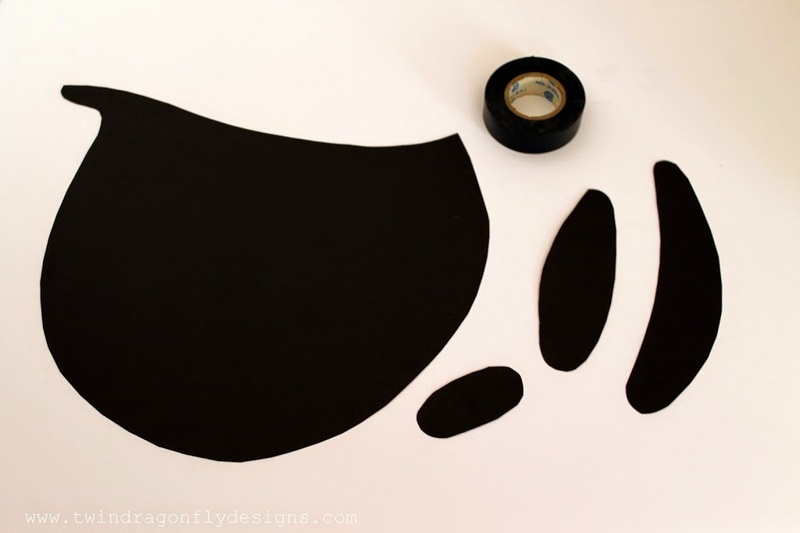 Next create a mouth shape using the black electrical tape. Layer different lengths of tape to widen the mouth. 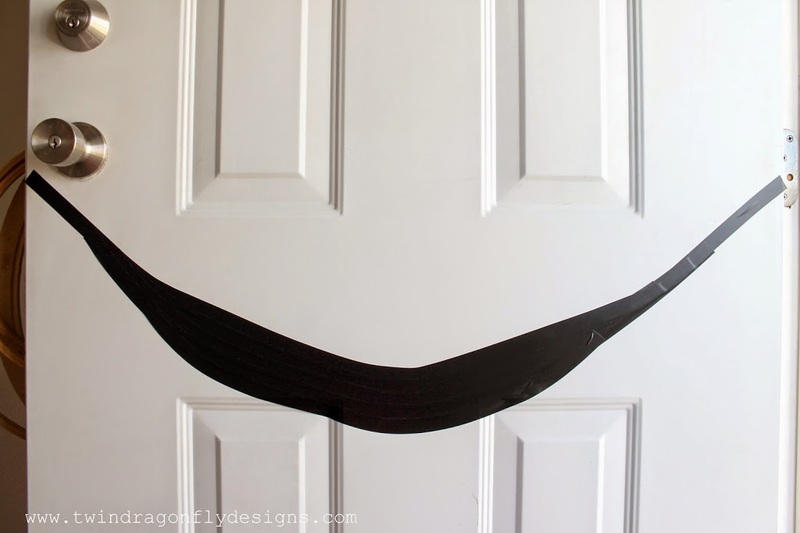 Use small strips of tape to complete the smile. Easy right?! And super fun!! 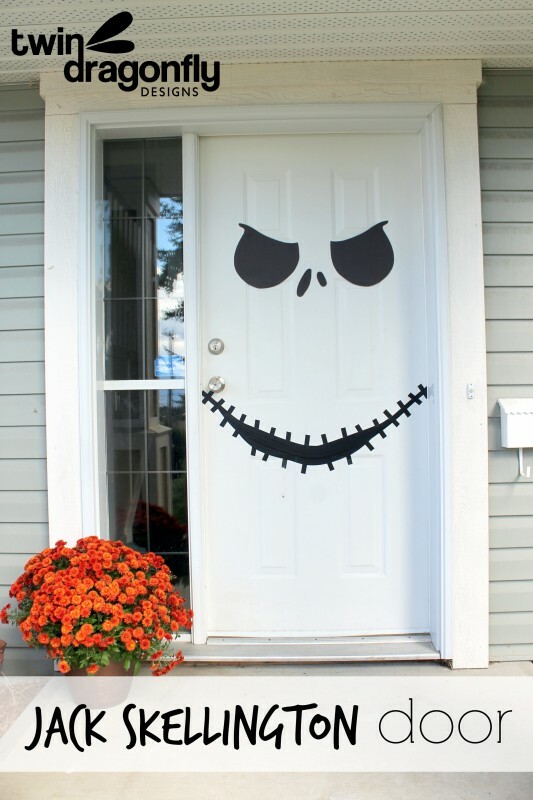 How do you decorate your door for Halloween? thanks so much for the idea. my son loves jack. i surprised the kids when they got home today. they loved it! Hi dear! Thank you so much for this. 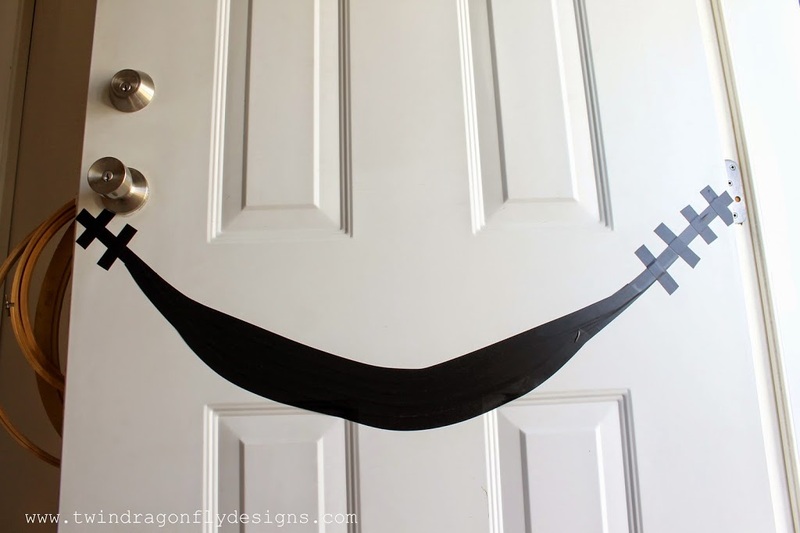 I used this for our office Halloween design! Love it! OH MY GOSH! 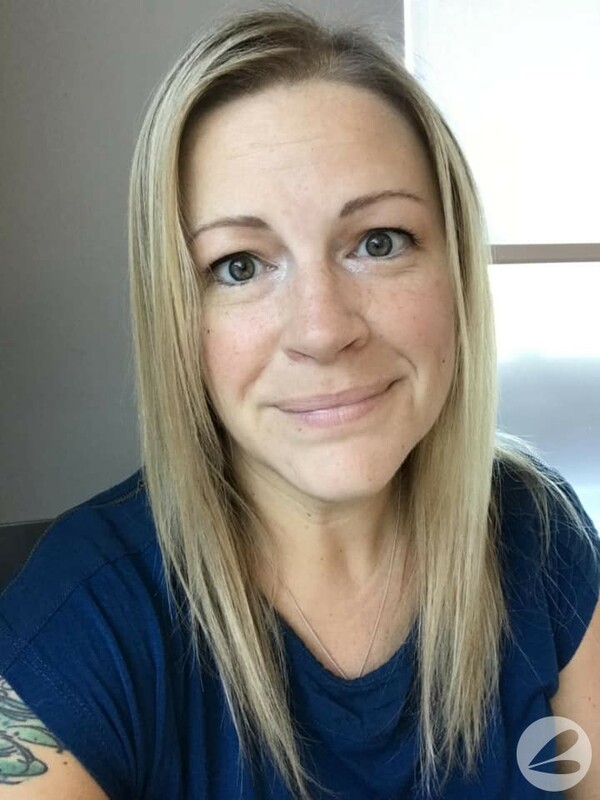 Just wanted to stop by and tell you thank you! 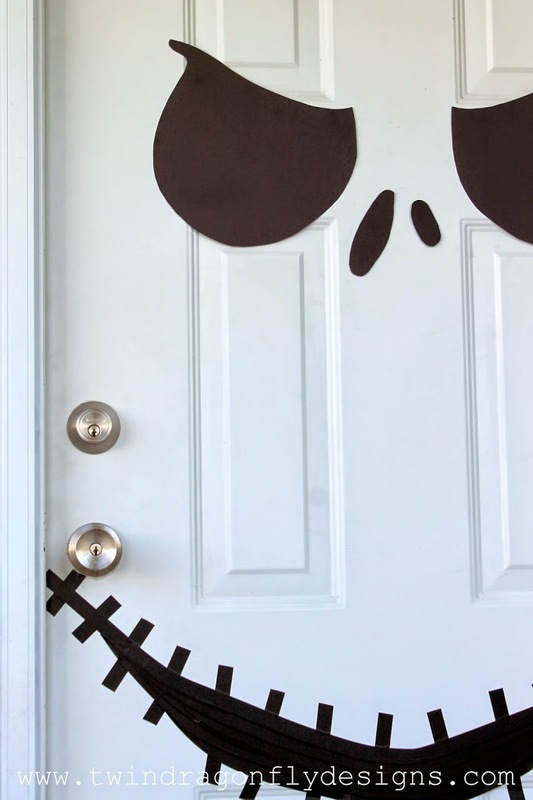 My 3year old is obsessed with Halloween and we just made Jack on our guest bedroom door (our outside door has a screen so its not visible) and my daughter is IN LOVE!!! We printed your guide on printer paper and then traced and cut it out on black posterboard – the board was big enough to cut his mouth as well & then I cut long rectangles and my daughter put them up all by herself! You rock! Thanks so much! 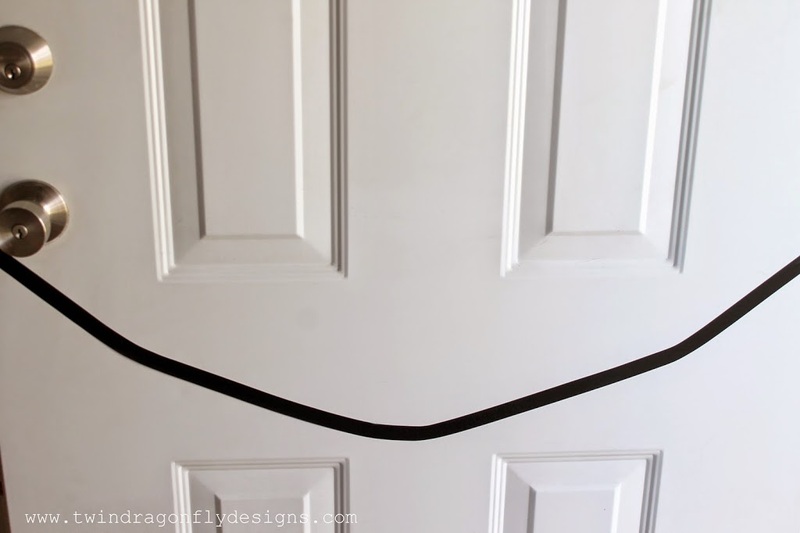 Will the electrical tape damage a painted door? Does the tape leave a sticky residue when you remove it? I love the idea, but I’m a little afraid of that. This is awesome! I love any way to add some Disney to the holidays! 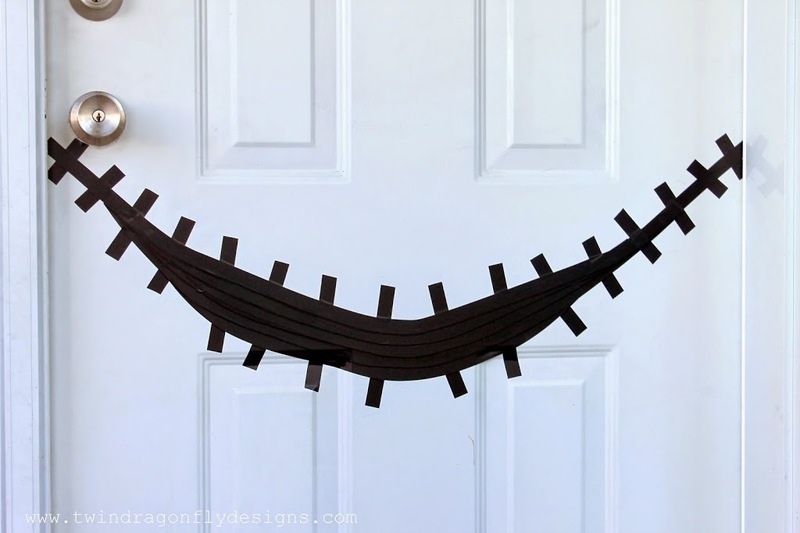 I’m so excited about this, I’m going to put you in an upcoming blog post I do about easy Disney Halloween decorations!